PLEDGE ALLEGIANCE TO THE FLAG? NAZISM, SOCIALISM, FASCISM, COMMUNISM, THE THIRD REICH? Expose Edward Bellamy and Francis Bellamy. PLEDGE ALLEGIANCE TO THE FLAG? 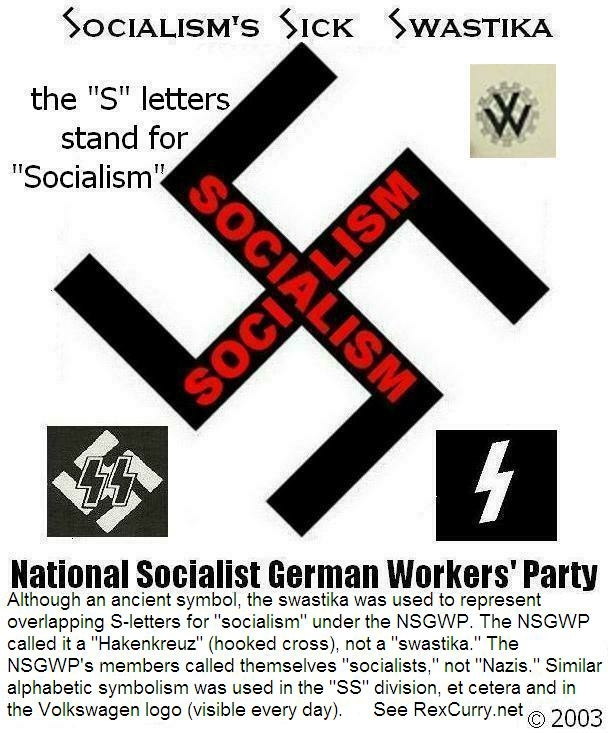 is that Fascism, Nazism, Socialism? There are few people who realize that when they pledge allegiance to the flag they recite a pledge written in 1892 by a socialist, to promote socialism in the most socialistic institution -government schools. That's an issue in the pledge debate that pre-dates the insertion of "under God" in 1954. The pledge of allegiance was authored by the self-proclaimed socialist Francis Bellamy. Bellamy was the first cousin of the famous American socialist, Edward Bellamy. Edward Bellamy's futuristic novel, "Looking Backward," published in 1888, described a utopian Boston in the year 2000. The book spawned an elitist socialist movement in Boston known as "Nationalism," whose members wanted the federal government to nationalize most of the American economy. Francis Bellamy was a member of this movement and a vice president of its socialist auxiliary group. Bellamy had often lectured on the so-called "virtues of socialism and the evils of capitalism." In 1891, he was forced to resign from his church because of his socialist activities. He then joined the staff of the magazine "Youth's Companion" and wrote the pledge of allegiance. The original salute to the stars and stripes was an outstretched hand, much like the salute of the "National Socialist Worker's Party of Germany." After the National Socialist German Workers' Party demonstrated full blown socialism, the U.S. flag salute changed to the modern hand over the heart. There is something more disturbing than all of the above: Most children are never told any of the preceding history in government schools, though each day often includes a collective recital of the pledge.